Kia Motors Corporation - South Korean automotive company, the second automaker in South Korea and the seventh in the world, was founded in December 1944. It is part of Hyundai Motor Group. In 2016, Russia sold more than 149.6 thousand KIA cars, and in the world 3 007 976 cars. The official slogan of the company is "The Power to Surprise". The name KIA stands for "Exit Asia to the World" ("Enter the World from Asia"). Founded in December 1944, was a member of the (chaebol) group Kia Group, from which it was singled out in 2003. Initially, the company was called KyungSung Precision Industry, and only in 1951 it was named KIA Industries. The main activity was the creation of personal vehicles - bicycles and motorcycles. Release of trucks and cars was established only in the 1970s. The millionth car came off the assembly line in 1988. 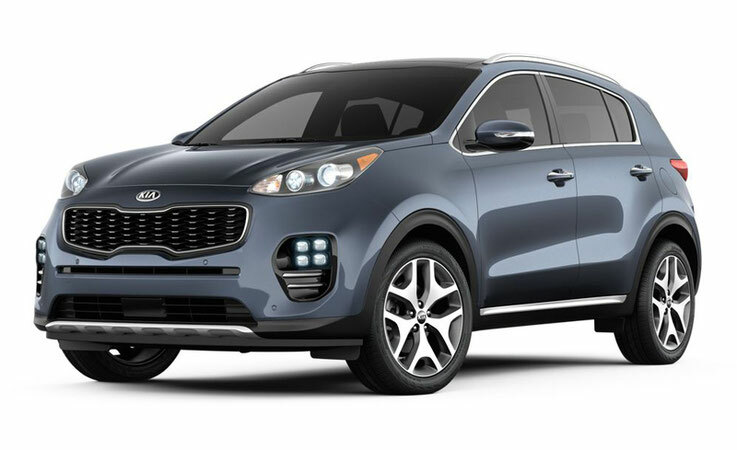 In 1990, the company received a new name - KIA Motors Inc. In 1998, the company plunged into the financial crisis, caused by a sharp decline in sales. The result was a loss of independence: Kia Motors was acquired by the Korean automaker Hyundai Motor. In 1999 the Hyundai Kia Automotive Group was established. In 2006, the chief designer of Kia Motors was the German Peter Schreyer (Peter Schreyer), who previously developed the design of cars Audi and Volkswagen. One of the main distinguishing elements of the new design concept from Schreier was a proprietary radiator grille, called the "Tiger Nose", in the Russian version of the translation, a "tiger's grin". Between 2008 and 2011, Kia's annual sales in the world increased by 81% and reached almost 2.5 million vehicles a year. 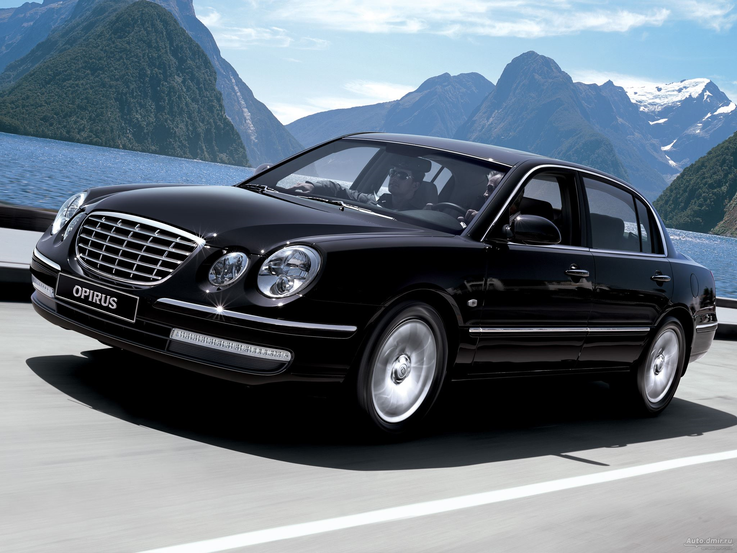 In 1997, KIA introduced its first flagship - its first rear-drive luxury model, the KIA Enterprise. The model was primarily aimed at the domestic market of its country and was not officially supplied to other markets, although it is rarely found in the CIS and the Middle East. The model that replaced it in 2002 was called KIA Opirus, it came out into the "light" of the whole world, but it was unsuccessful and did not succeed, primarily because of its "intricate" design. 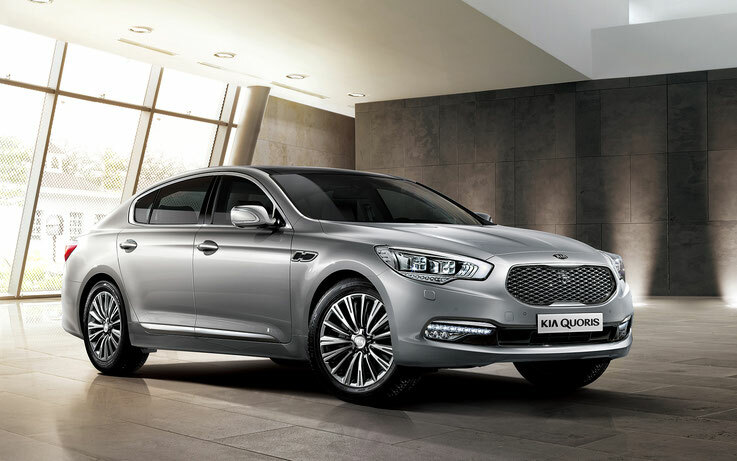 After the relative failure with Opirus, there was a long pause in the niche of luxury sedans, and in 2012 KIA introduced its first rear-drive model, which really had some success with buyers, which became a luxury sedan KIA Quoris (in Korea - KIA K9). In late December 2012 Peter Schreyer became one of the three presidents of KIA Motors (president of design), retaining the post of chief designer. For the first time, a foreigner became one of the presidents of South Korean KIA Motors. In 2013, the KIA brand rose to 83rd position in the Interbrand ranking, reaching an estimated value of 4.7 billion US dollars, while the percentage increase of 15% - significantly outperformed the average growth in the Top-100 rating, which was 4, 8 %. 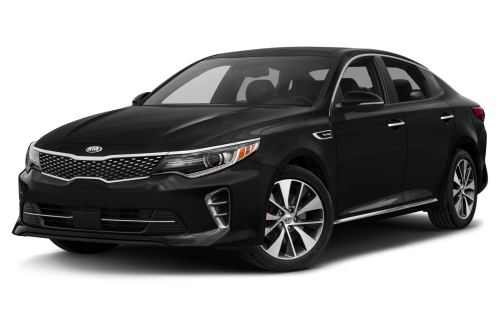 In 2014, the KIA brand has already risen to the 74th position in the Interbrand rating, reaching an estimated value of 5.4 billion US dollars, while the increase in percentage - again 15% - significantly outperformed the average growth rate among the Top 100 rankings, which was 7%. The company owns five auto plants in South Korea (including the world's largest car assembly plant in Ulsan), Turkey, North America, China, India, etc. In December 2006, the automotive plant in Slovakia (Žilina) - Kia Motors Slovakia . In 2009, a plant was launched in the US (West Point, Georgia) with a capacity of 300,000 vehicles per year. The company's cars are sold in 5000 car dealers all over the world. The distribution network of KIA Motors covers more than 190 countries. In 2007, the company's sales amounted to 1,286,299 cars and 81,040 light commercial trucks. Revenue for 2006 - $ 21.6 billion (in 2005 - $ 16.5 billion), a net loss of $ 317 million (in 2005 - net profit of $ 700.4 million). In 2010, the company's sales amounted to 2.13 million vehicles. Revenue for 2010 - $ 20.9 billion, net profit - $ 2.02 billion. In 2013, the company's sales amounted to more than 2.746 million cars. 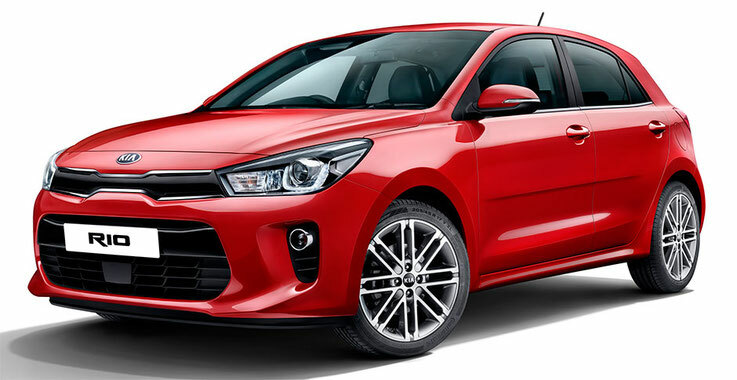 The most sold model KIA is model Rio - in 2013 in the world it is sold more than 470 thousand cars Rio. During the crisis of December 2014 - the only brand of cars in Russia, stopped issuing cars to customers, fully prepaid cars. In 2013, China has two plants, a production capacity of 130,000 and 300,000 units per year, and one under construction, with a capacity of 300,000 cars per year. Most of the models of Kia buses are manufactured according to the analogues of famous Japanese companies: Mazda, Hino, Toyota. The company produces buses of different class and purpose: small, medium and large class; City, suburban, intercity. Kia Besta is a minivan with a length of 4.6 meters with 8-11 passenger seats. Engine Kia HW. Speed up to 120 km / h.
Kia Pregio is a minivan with a length of 4.8 meters with 8-12 passenger seats. Engine Kia J2. Speed up to 120 km / h.
Kia Kombi - a family of small buses with diesel engines Toyota and Mazda. Number of seats 20-25. Kia Cosmos - commuter and intercity buses of middle class with 35 seats. Engine Toyota L6. Kia Granbird is the company's main intercity bus, with 45-47 seats. Used engines Hino EF-750, Toyota 17D (380 hp).